8 1,711 POLL : What did you think of Criminal Minds - Season Finale? 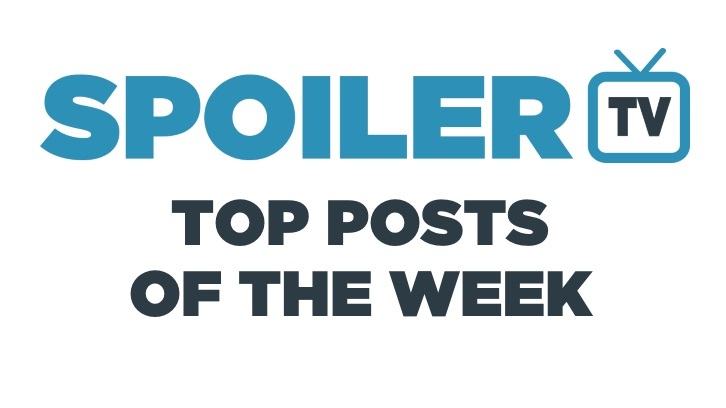 21 1,181 POLL : What did you think of Arrow - Emerald Archer? 30 1,030 POLL : What did you think of Supernatural - Lebanon?